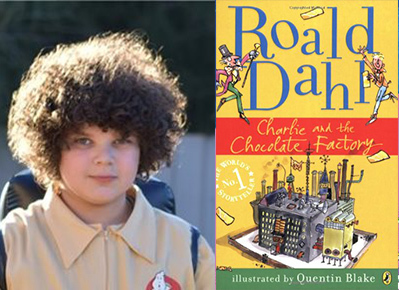 Oliver loves to make people laugh, whether it's on the page as a children's author or on stage as a stand up comedian. 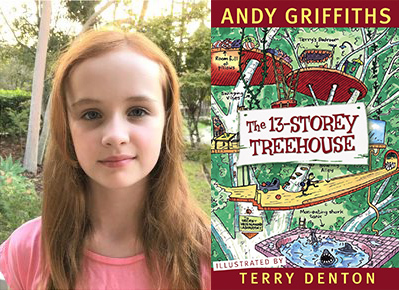 He uses his experience as a primary school teacher to teach creative writing workshops across Australia. He's also a massive Nintendo nerd and burger head, taking burgergrams all around the world. 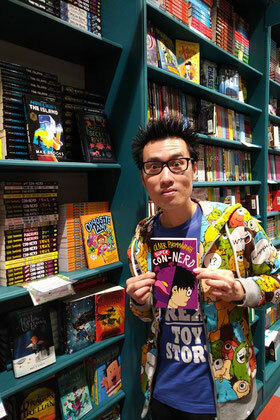 His books include Thai-riffic!, Con-nerd, Punchlines, The Other Christy and Super Con-nerd. 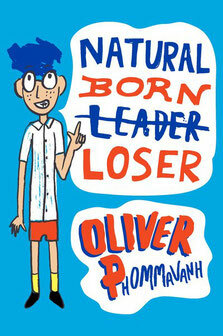 His new book, Natural Born Loser will be out in August. I'm Raymond, and my school is a joke. It's full of bullies and troublemakers. My solution? Be a nobody and fade into the background. But our new principal has blown my cover because he's chosen me as a prefect! It was looking pretty bad, until I made a crazy promise to get new air con for the classrooms. Now I'm REALLY in trouble! 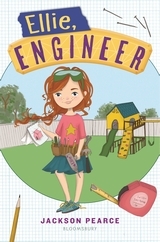 Kate recommends Ellie, Engineer by Jackson Pearce, published by Bloomsbury. 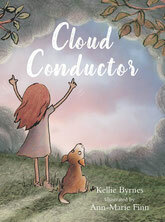 Liz recommends Cloud Conductor by Kellie Byrnes and Ann-Marie Finn. 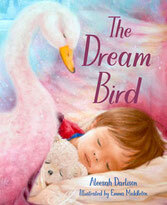 ...and also The Dream Bird by Aleesah Darlison and Emma Middleton, both published by Wombat Books. 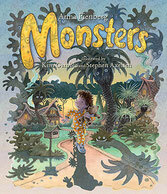 written by Anna Fienberg and illustrated by Kim Gamble and Stephen Axelsen. 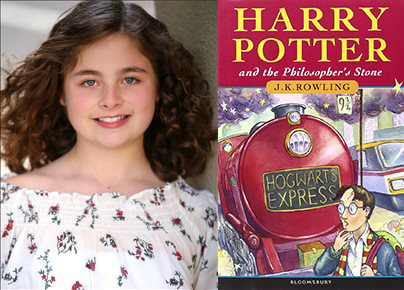 Liz gives a shout-out to the blog on the Readings bookshop website. On the topic of unsung animals, Kate gives a shout-out to PINK IS FOR BLOBFISH by Jess Keating and David Degrand. 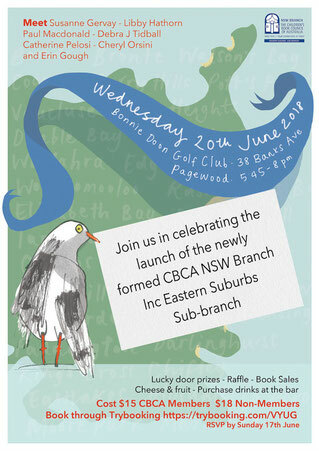 On Kate's radar is the Children's Book Council of Australia's newly formed Eastern Suburbs Sub-Branch and their upcoming launch bash. 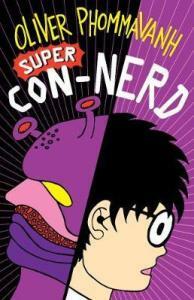 Win a copy of SUPER CON-NERD by Oliver Phommavanh, published by Penguin Books. 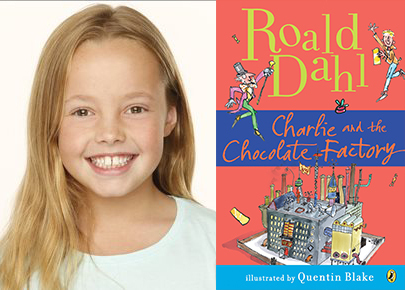 Head to our WIN page and let us know in 25 words or less what's your favourite food from a kids' book. Enter your answer (or ask a parent to) by 5pm Tuesday 26th June to be in the running. After the show, Kate gave a good old-fashioned Enid Blyton midnight feast a try. 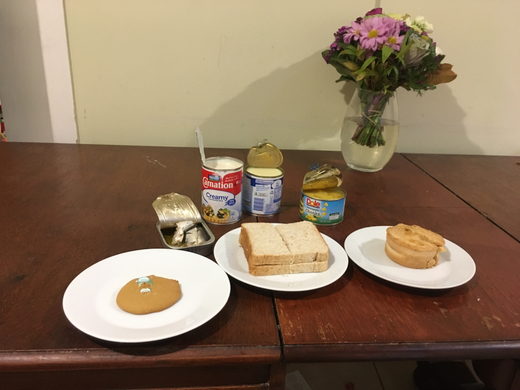 If you’d like to give this a go yourself, here’s what you’ll need: sardines, gingerbread, tinned milk, pineapple chunks and pork pie. Kate says it’s yum but you might like to reserve judgement. 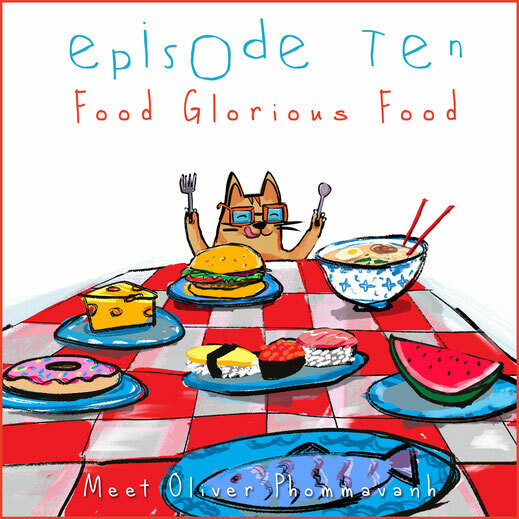 To illustrator Marianne Khoo for designing the One More Page podcast logo and other associated images. Do you have any feedback or suggestions for future episodes? 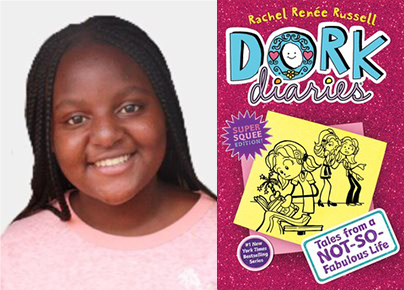 Want to share with us what you’re reading? Email us at onemorepagepodcast@gmail.com or send us a message through our CONTACT page. 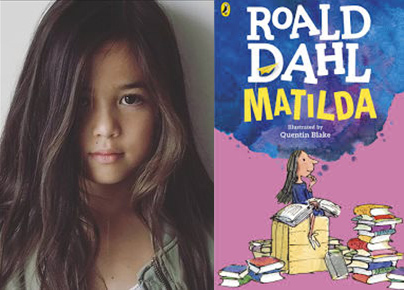 all illustrations have been done by Marianne Khoo who we love & appreciate more than she can ever imagine!